All BUCKEYE 320 homes currently listed for sale in Buckeye as of 04/19/2019 are shown below. You can change the search criteria at any time by pressing the 'Change Search' button below. "Welcome Home to this 4 bedroom, 2.5 Bathrooms In PRISTINE MOVE-IN READY Condition. Some of the upgrades include 20x20 tile downstairs (NO CARPET). Wood style flooring in the upstairs and on the staircase. In the Kitchen pull-out cabinets as well as upgraded cabinets with a Large pantry. Surround sound hook-ups, ceiling fans in all the rooms. 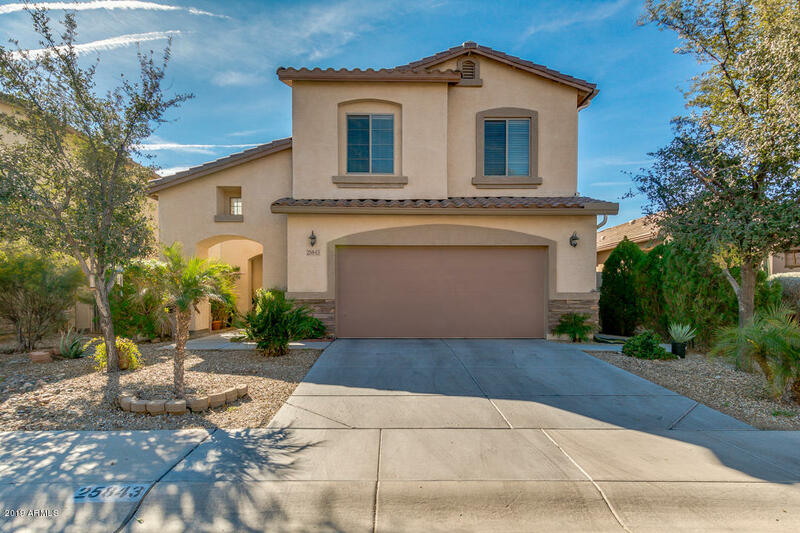 You will enjoy the Open concept Floor plan downstairs and a Large LOFT upstairs. The Master Bedroom has French doors with his and hers separate sinks, "